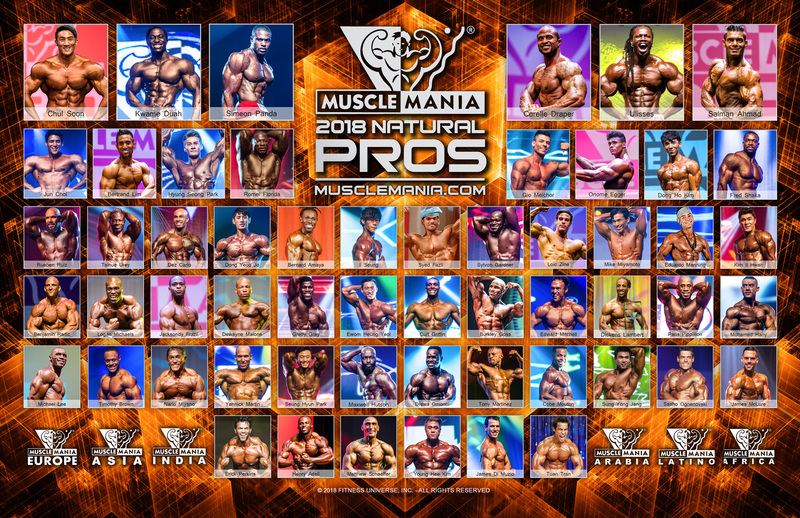 Blaž Hrastnik - Musclemania Pro and Slovenian physician says, "Gym is supposed to be fun, a place where you’re free both mentally and physically. In my mind you should’t count sets and overthink the matter. Experiment, learn what suits your body. I don’t know how many sets i do and when i start drop-setting or super-setting; i just do what comes to mind, something so demanding that it takes my ability to think and have worries away - kinda feels like reaching Nirvana!"